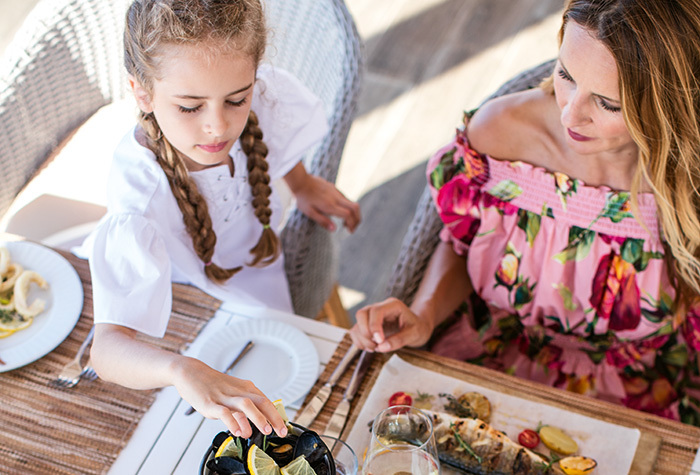 Grecotel’s all-inclusive means guests can enjoy quality holidays at luxury resorts with the carefree air of an all-inclusive holiday, without having to worry about the final bill! 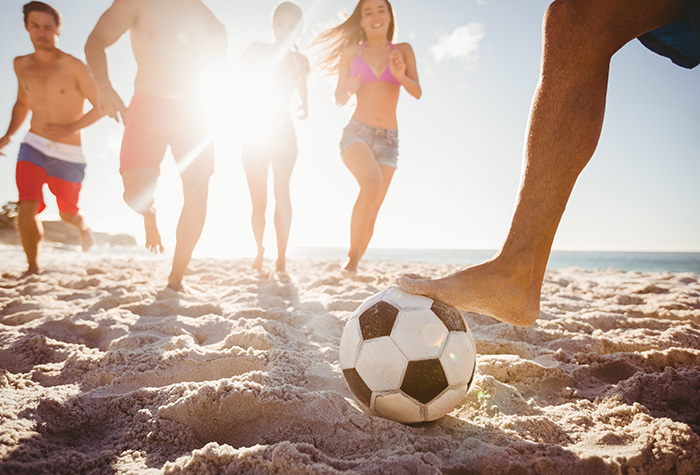 A range of choices and luxurious surroundings, whether one’s idea of the perfect holiday means spending the day by the beach, sipping ouzo by the pool, dancing ‘til dawn, or splitting time between the Tennis courts and the pedaloes – or doing all these things! Sumptuous breakfast buffets laden with home-baked goods and a dizzying array of dishes, lavish lunches and dinners featuring live cooking demonstrations, midnight snacks, cocktails and refreshments are all included in the package. Parents can relax be the beach or pools knowing the children are entertained with supervised activities programmes at the Grecoland Club! At selected hours / midnight snack in the Pool Bar. International (labels) and national alcoholic and non-alcoholic drinks from 10.30-01.00 hrs. 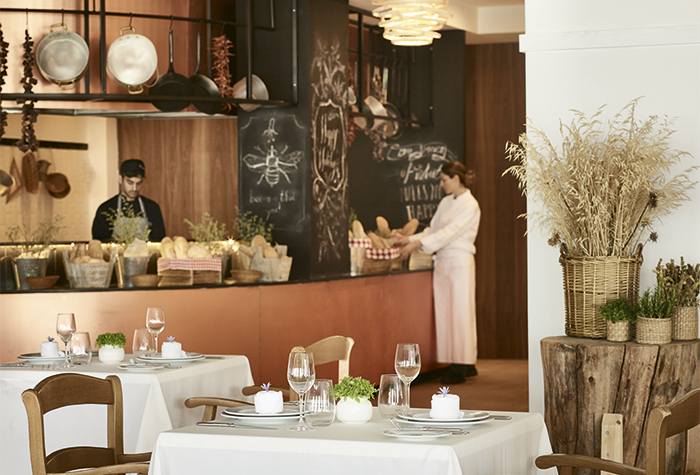 At the main Restaurant, from morning to evening, the special kids buffet offer a constant supply of fresh, tempting food and drinks exclusively for our little guests! Daytime activities: Gymnastics: Morning Gym, Aerobics, Water Gym etc.